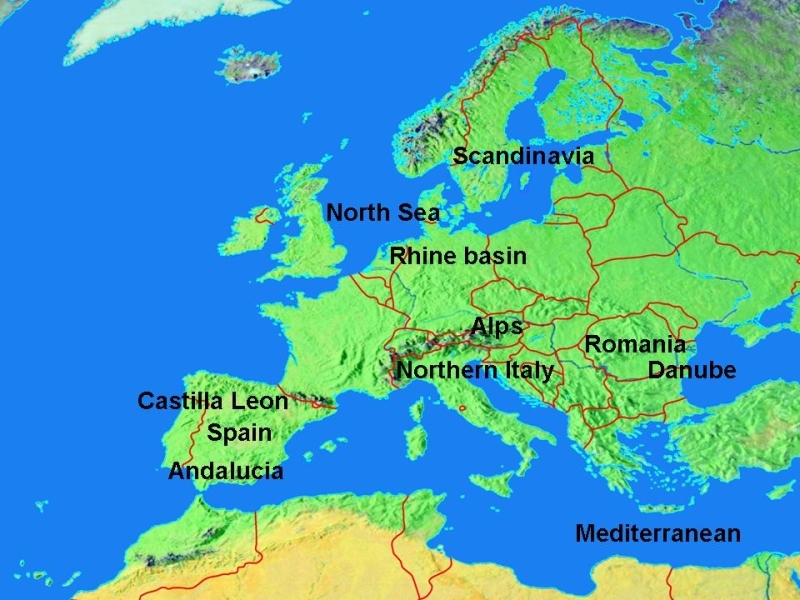 ENSEMBLES has produced projections and probabilistic climate information for a number of European case study regions as well as Europe as a whole. Access to some of these outputs are provided here. A table describes the statistically downscaled outputs that have been produced, while the output formats required by users are discussed in this report. The most common output formats for probabilistic projections are probability (PDF) and cumulative (CDF) density or distribution functions.